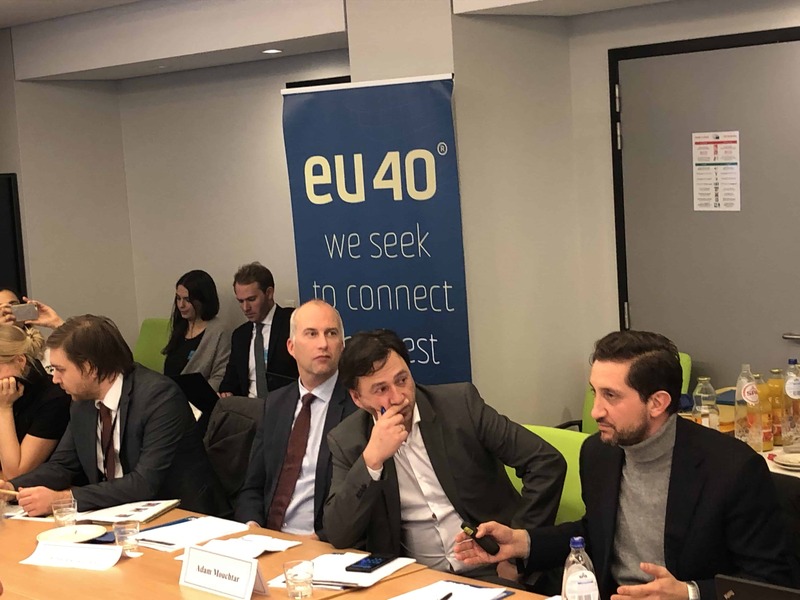 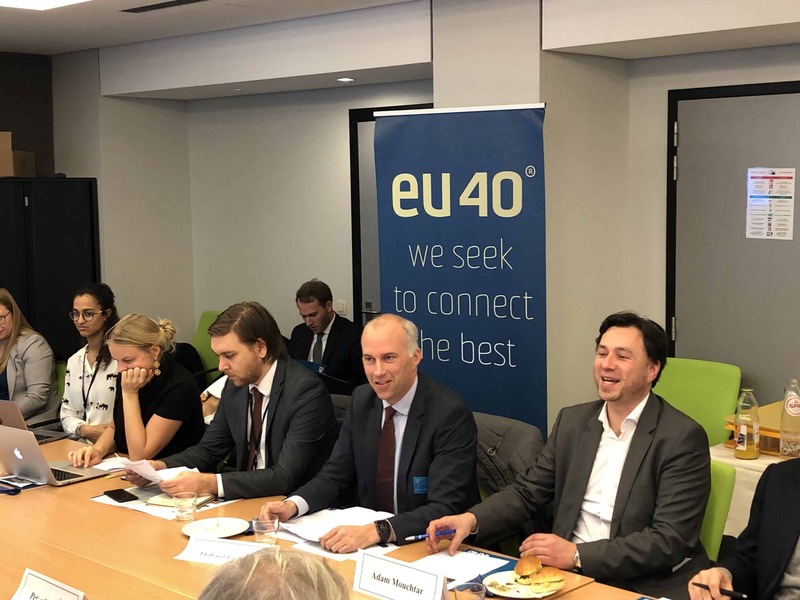 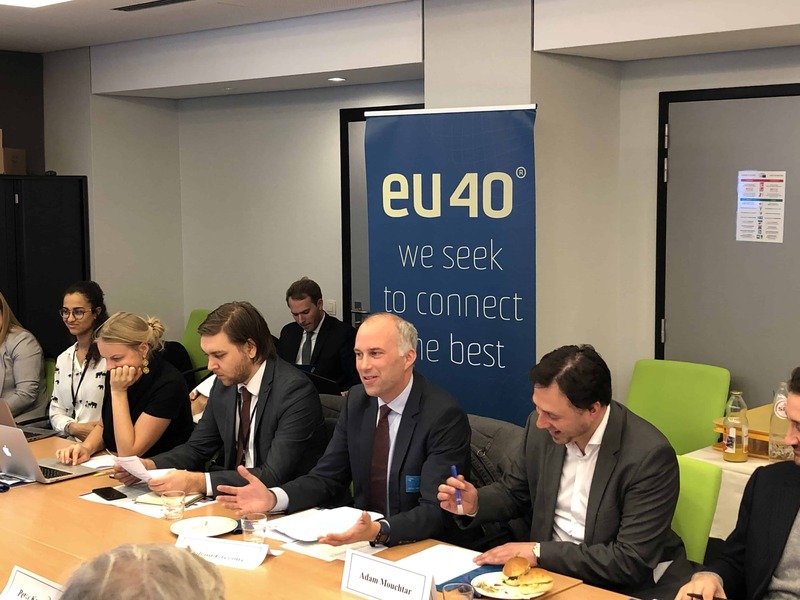 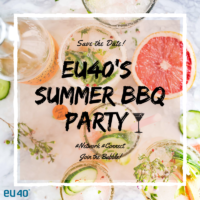 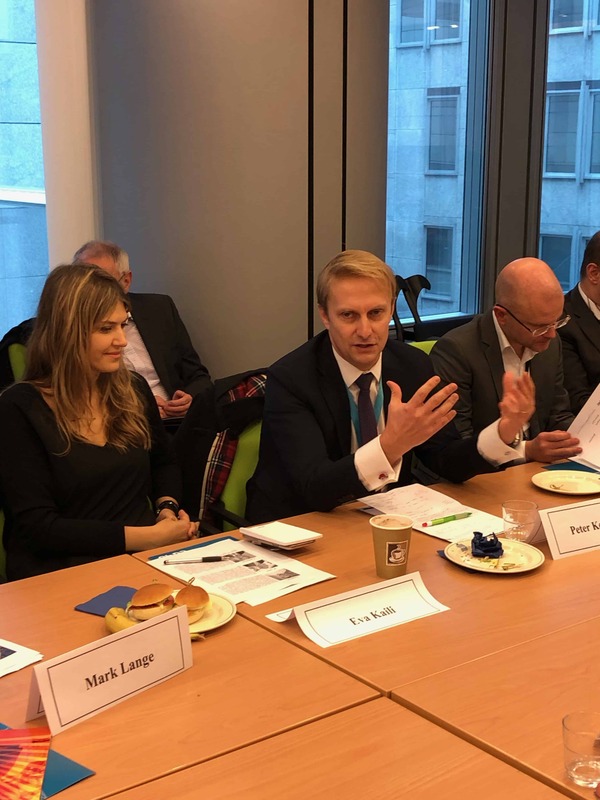 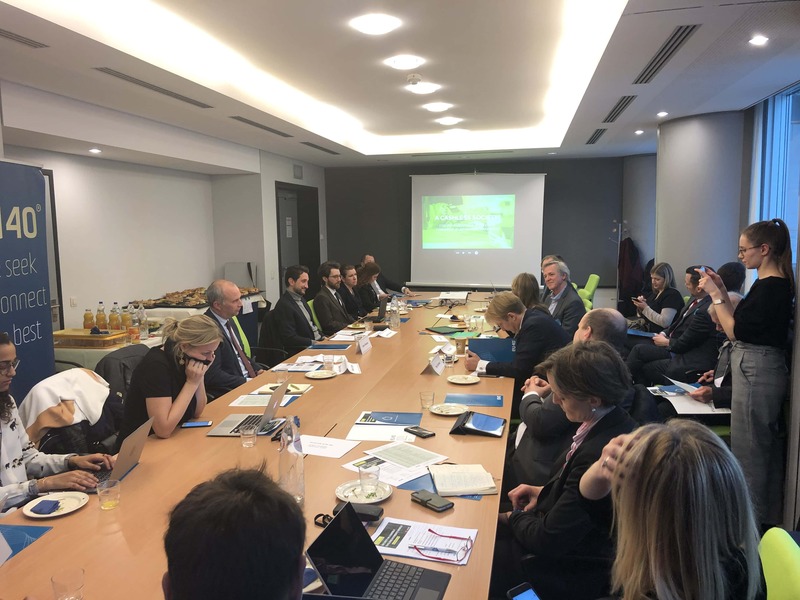 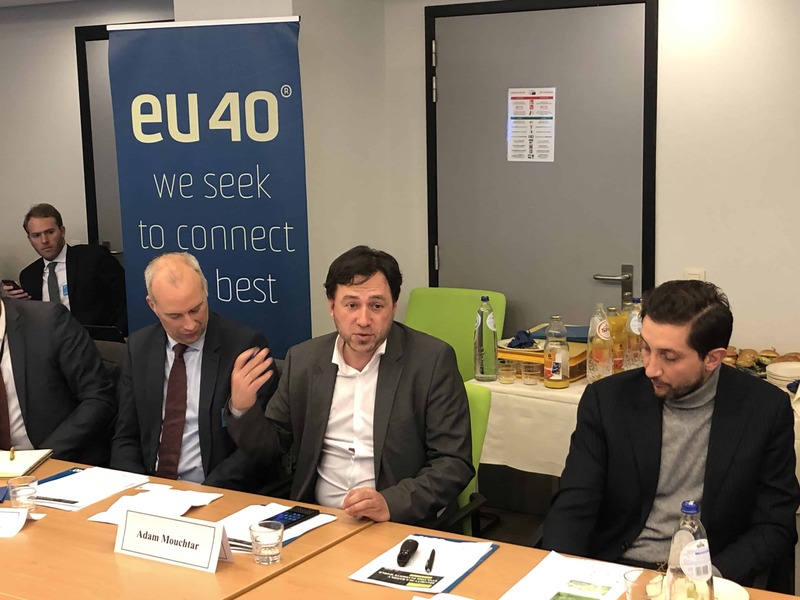 EU40 hosted a lunch debate on ‘Security in a rapidly evolving payments world’ organised on February 6 from 12:00-14:00h in the European Parliament. 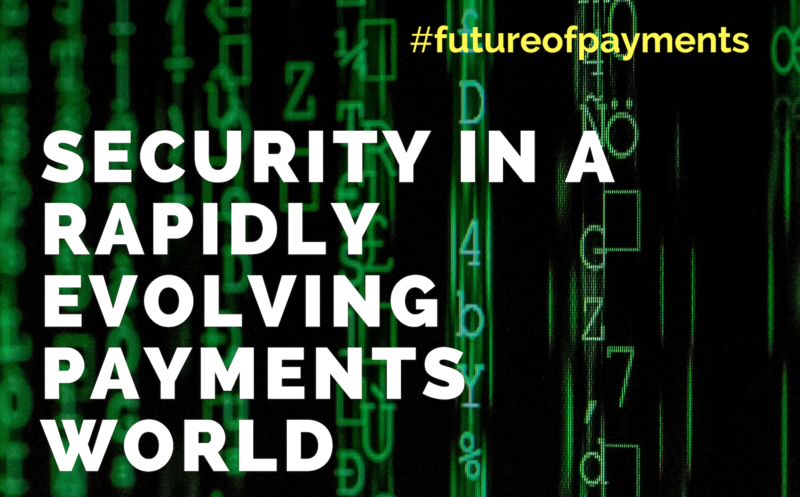 The aim was to foster an inspiring and enriching discussion on how the payments market is changing and how established businesses and newcomers are adapting to this new environment. 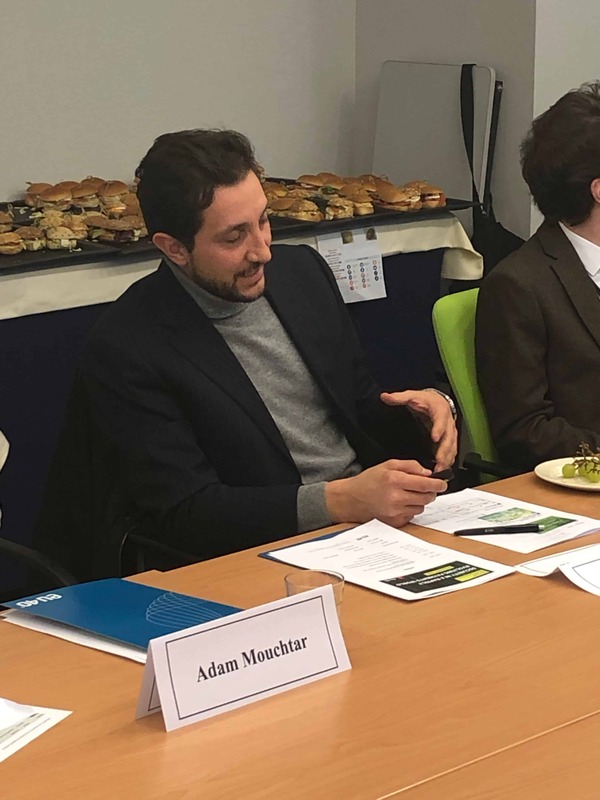 The discussion placed a particular focus on how to adequately protect consumers and retailers from cyberthreats and fraud. 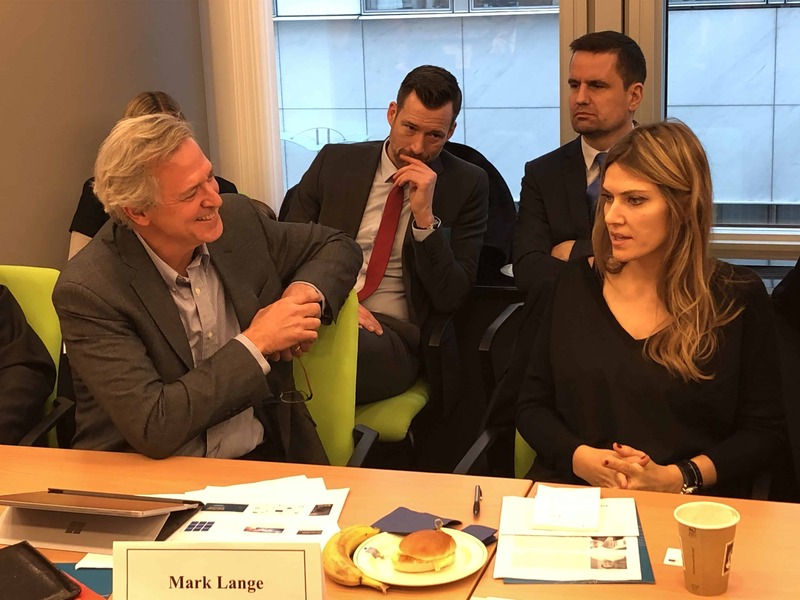 In general terms, the discussion was focused on how citizens use and perceive the use of cashless means of payment in a fast and changing world. 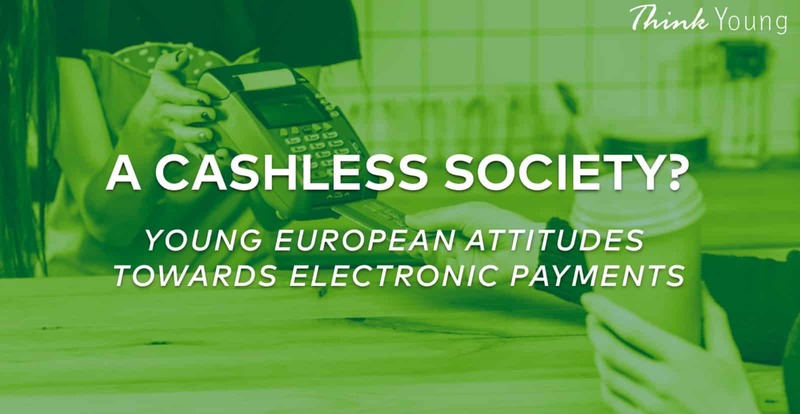 Payment methods different than the exchange of paper money and coins are fast and trackable but trust represents an important component which is not always addressed. 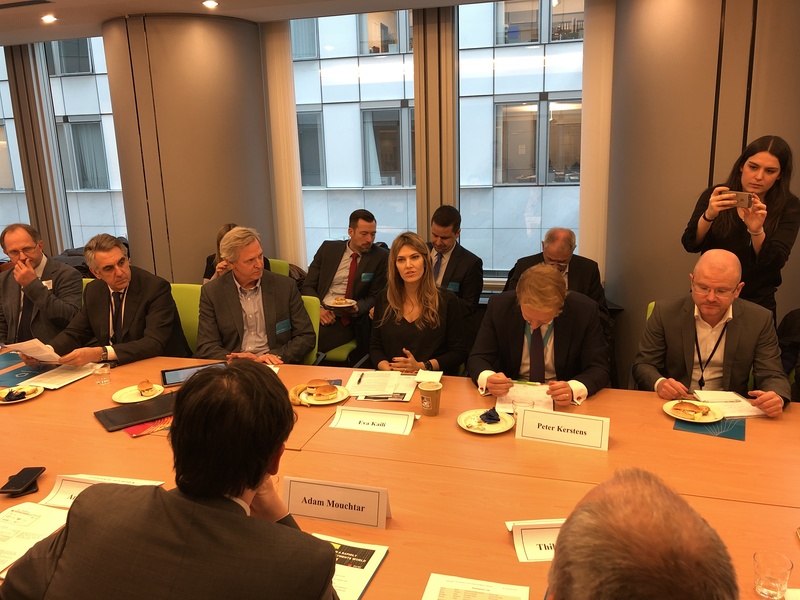 The discussion touched also upon Blockchain technology and the new methods of wireless payments.